I’ve never accredited myself with being too smart. 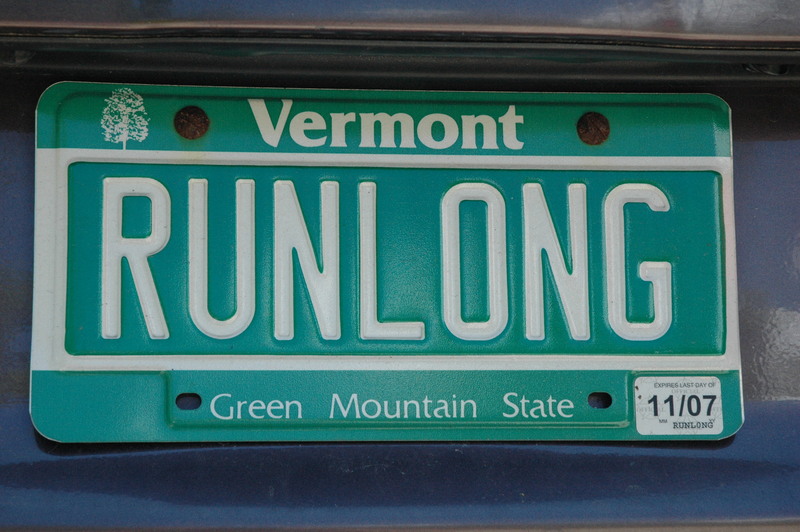 I have a tendency to run longer than most people work in a day. That’s a lot of abuse on my feet (and relationships). When it comes to my footwear and my socks, I am very picky. I want the best materials and comfort money can buy. 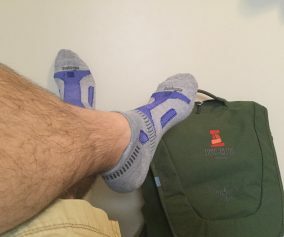 After attending an outdoor trade show, my wife brought me a pair of Darn Tough socks to try out for the first time. The first two things I noticed were toe seams (not a good start) and a Lifetime Guarantee (bonus points). These particular socks were the Darn Tough Cushion ¼ Sock with Merino Wool. Darn Tough also makes a COOLMAX version of this sock that we will get to later. Merino wool is the softest wool of any sheep. 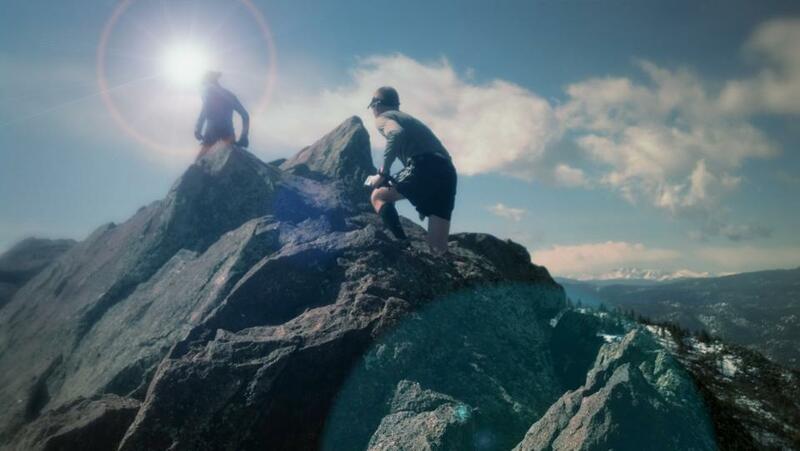 Merino is excellent at regulating body temperature, wicking sweat and unlike cotton, actually retaining warmth when wet. Merino also contains lanolin, which gives the wool antibacterial properties. Darn Tough is no stranger to making socks. I like thick socks, so the high density cushioning on foot bottom was a welcoming feel. It’s not overly cushy but it gave me confidence that 50 to 100 miles would be better run in these socks. The ribbing above the ankle is comfortable and ensures a proper fit. The socks have a reinforced heel and toe (and they say “Darn Tough” right on the toes. A nice bit of inspiration when getting dressed). Elastic support around the arch keeps the sock in place and gives some support. The wool version is 65% Merino Wool, 31% Nylon, and 4% Lycra Spandex. Putting my fears aside about the toe seams, I sunk my big feet into the black wool abyss and laced up my shoes. I was trying the 1/4 cuff style and I’m not a big fan of looking like my Dad cutting the grass in 1960, so I folded the 1/4 cuff over (did I mention I was picky?) and received a nice little surprise. Darn Tough has the size sewn into the ankle cuff. This is a nice touch. So many times I’ve purchased socks and months later can’t remember what size I purchased. When you are a size 13, you fall between Large and XL all the time. Now I will know what I am wearing a year later and get the right size. Oh yeah, did I mention I ran a trail marathon in the Darn Tough socks right off the bat (insert “Gasp” here). If they were so Darn Tough we were going to find out with a big test. 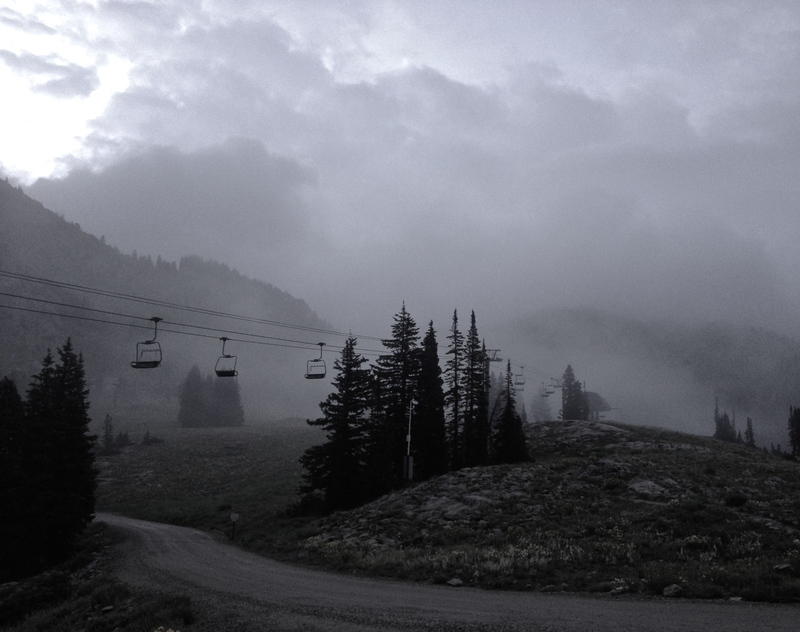 Well…26.2 evil Aspen miles later, I didn’t have one blister or even an angry toenail. In fact, I kept my eight remaining toenails! I was so sold on these socks that I went and grabbed 4 more pairs. Preach on Darn Tough – I’m converted! 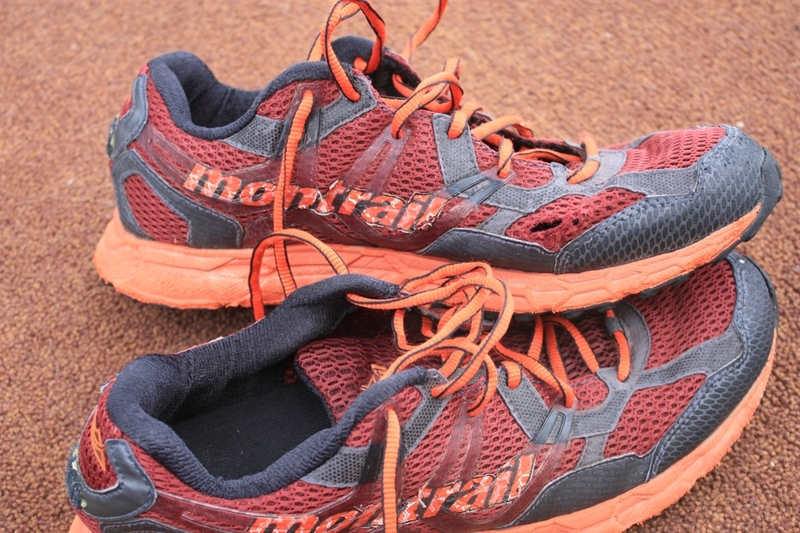 I wore these two weeks later for a rain-soaked 50-miler at Steamboat and again found my feet to be in great shape (no pruning or blisters) at the finish line! Bring on the COOLMAX version! Now that we are pretty clear on COOLMAX and Merino Wool, let’s see what I’ve learned from wearing these two materials over the last eight months. 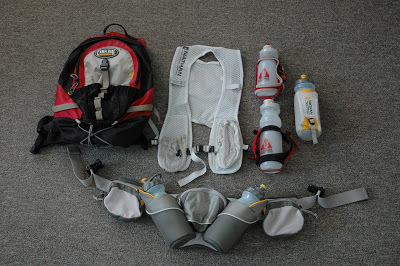 After running hundreds of miles in nothing but Darn Tough products and racing five 50-milers in the last nine months… I can definitely say I have done the testing. For my money, the Merino wool version is my go-to sock. Even in the heat of the Utah desert I was wearing the Merino wool Darn Tough socks. Yes, wool is warmer but it’s not uncomfortable turtleneck sweater hot. Where did I feel the heat most? In the COOLMAX socks. I was excited to try the COOLMAX version because of how much I loved the wool Darn Tough socks. It wasn’t as I expected. After my first run in the COOLMAX I noticed my feet were clammy wet. 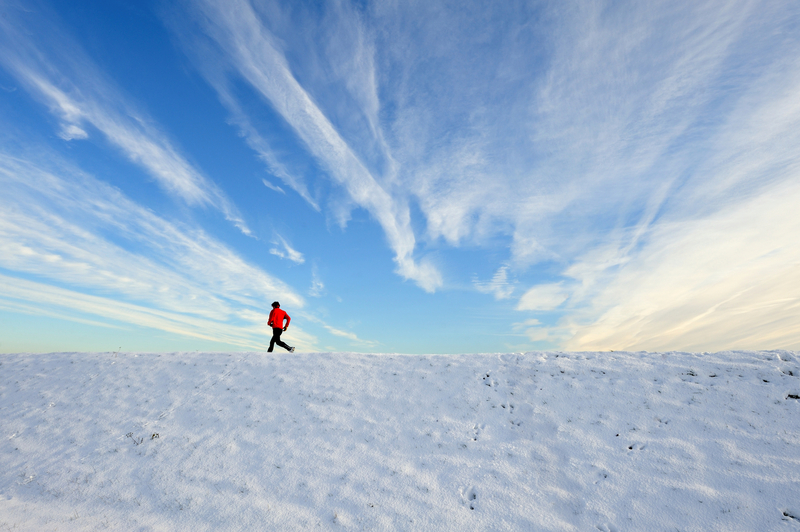 You can ask my wife… my feet never sweat and my feet never stink. For some reason the COOLMAX was not overheating my feet but they were warm and getting moist during the shorter runs on my schedule. I never raced a 50-miler in the COOLMAX citing concerns over too much moisture pruning my feet and making them soft for blisters. Thinking it was the shoes I was running in, I tried a couple different shoes with the COOLMAX socks. I was still finding my feet to be clammy by the time I got home. I was even taking my socks off immediately upon returning home. I went back to my wool Darn Tough socks and found my feet to be dry and happy. Can I be allergic to COOLMAX? Hmmm…very odd. So after hundreds of miles of running this is where I stand on Darn Tough socks. *An amazing sock right out of the packaging. Made from merino wool and backed by lifetime guarantee. *Size label in the cuff. *Even though they were wool, I did not feel I was overheating in them. *They keep their shape and size even after being in the dryer. *I did feel the toe seam on my second run. I switched the offending sock to the other foot and I was good to go. *At $16 these socks are not cheap (but they are going to last and are backed by a lifetime guarantee). *Some people may find these a little on the warm side above 65 degrees. It’s weird-they feel warm for the first 4-5 miles and then they feel fine. I never found myself thinking I was going to have a puddle of sweat in my shoe. 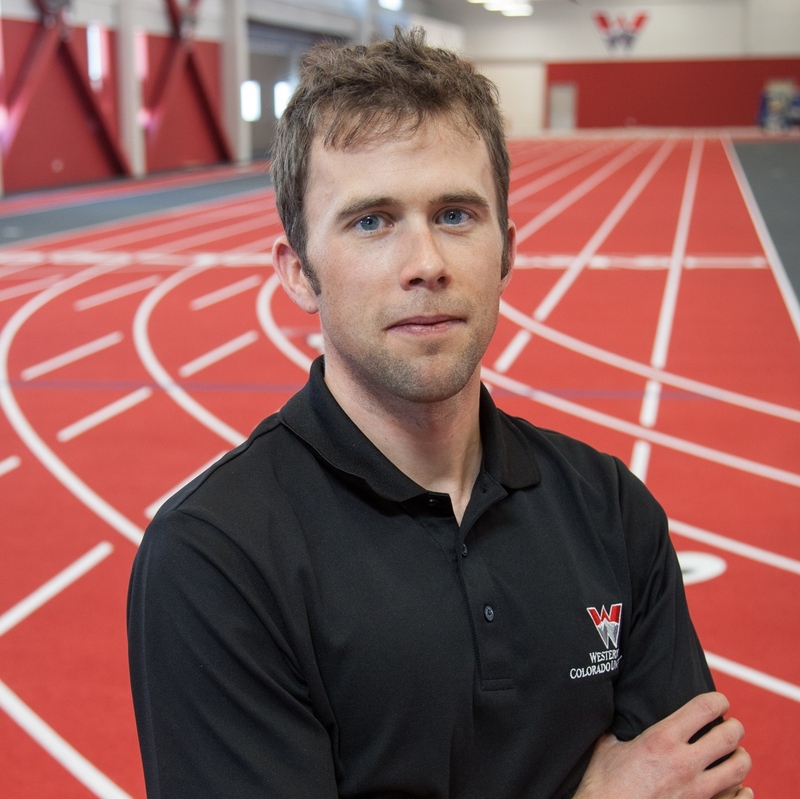 I also run a lot in compression sleeves and that could be contributing to my warm feet and legs. It’s not an issue for me. After running in 9 hours of rain without a problem, I will take a little warmth. *COOLMAX versions are sometimes a little cheaper than the wool versions depending where you shop. *They felt too hot for my feet even compared to wool. Not sure why since the material is designed for sports. *Toe seams can sometimes be felt. Switching feet seems to be the quick answer. 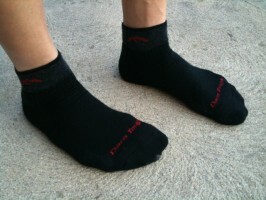 BOTTOM LINE: I have and would recommend the wool Darn Tough socks to fellow runners. They are made well, have a proven reputation and come with a lifetime guarantee. I would try one pair of each and see which version (COOLMAX or wool) that your feet enjoy more. For the sake of comparison, Darn Tough provided a pair of the COOLMAX socks for testing. 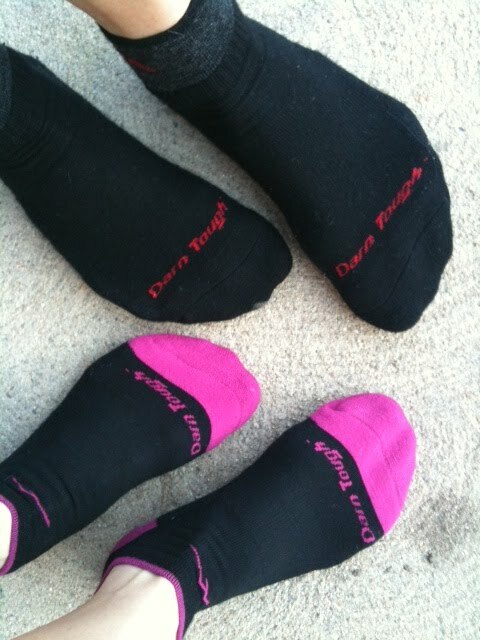 » Gear Reviews » Darn Tough Socks… Done Damn Right! 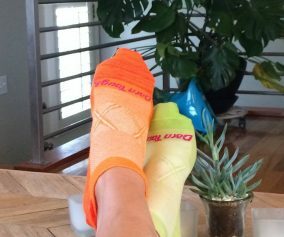 2 Responses to Darn Tough Socks… Done Damn Right! Sherpa and my boyfriend Josh introduced me to Darn Toughs and I have found the same joy you have. The wool is totally the way to go- I have no idea how my feet don’t get too hot in them, but they just don’t. 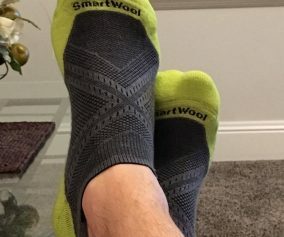 Also, Josh and I put the lifetime guarantee to the test when I sent a box of socks to Vermont- socks that had holes, stretched out socks, socks with worn spots on the heel and toe (in fairness to DT, most of these socks had seen 5-7 years of hard use). Two weeks later we each received 5 pairs of brand-new socks. I’ll pay $16/pair for that. Wow that’s crazy about the lifetime warranty and your personal experience. Good for Darn Tough… this is how companies succeed… by raving fans because they are doing it right. Just off what you said, I’m in. Going to buy a pair asap.